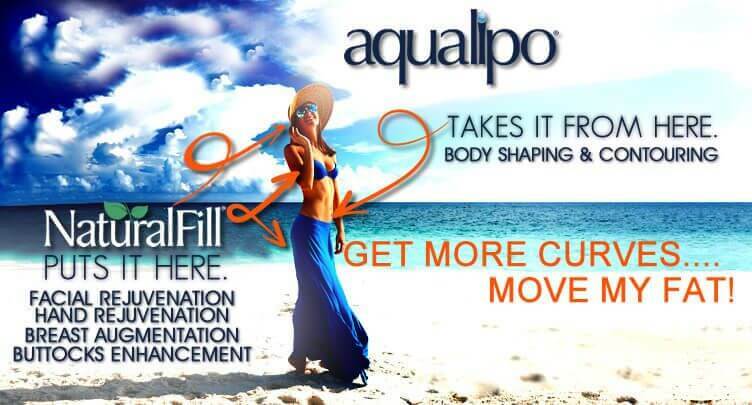 Aqualipo® in New York offers water-based liposuction to reduce the appearance of unwanted fat cells that detract from firm curves and definition. 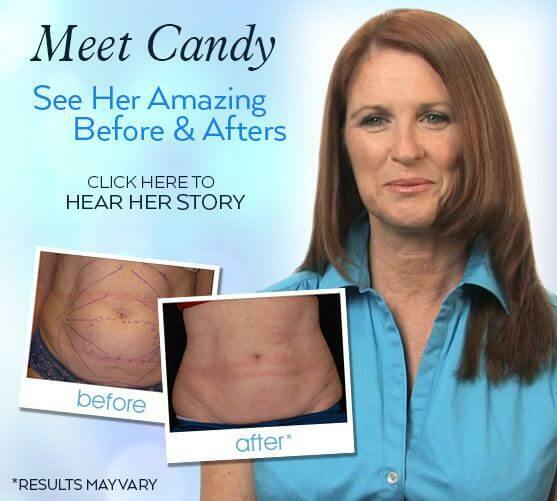 Aqualipo® treats stubborn fat that may be resistant to dieting and exercise. 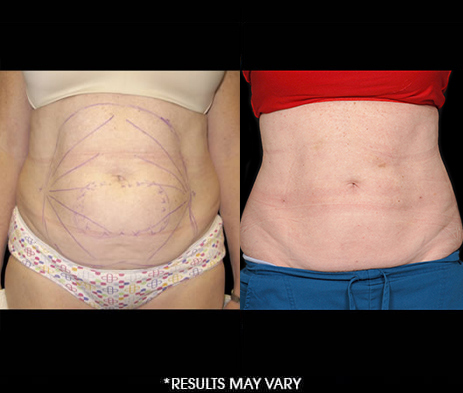 This minimally invasive lipo procedure eliminates unsightly love handles, bulging flanks, and more in under an hour to achieve long-lasting body contouring results. 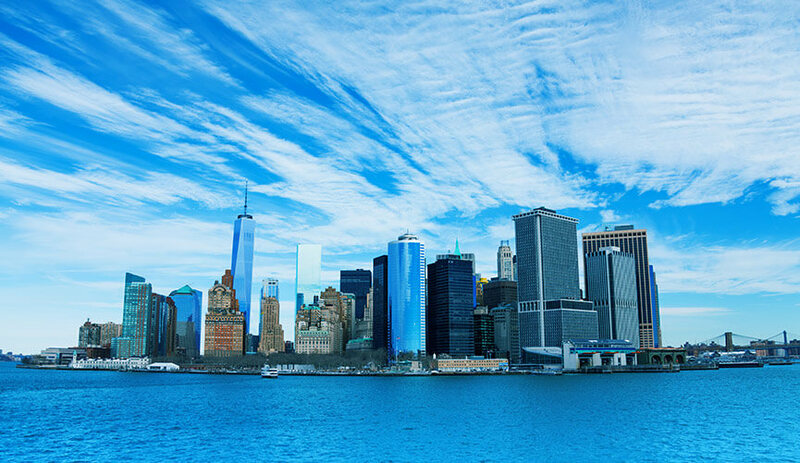 Our New York Aqualipo® doctors provide water liposuction for patients in New York looking to reduce belly fat, thigh bulges, arm pockets, back fat, and double chin, among others.